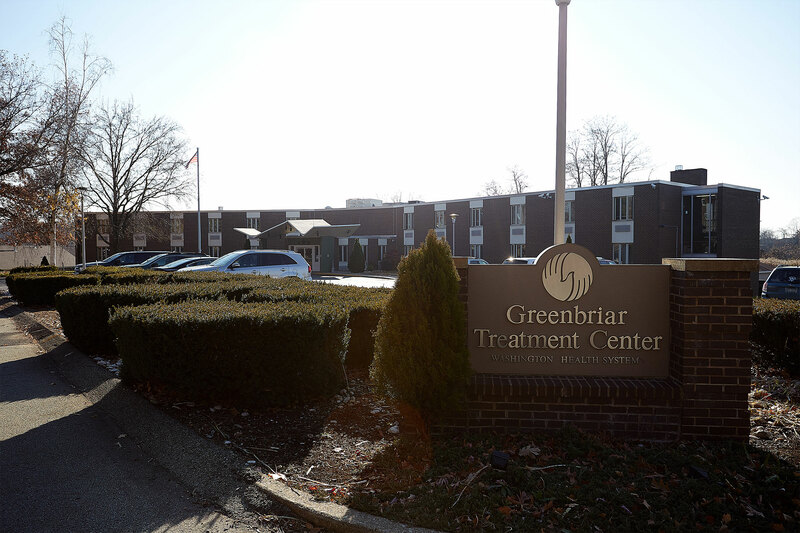 Since opening its doors in 1985, Greenbriar continues to offer Drug and Alcohol and Dual Diagnosis treatment in several locations throughout Southwestern Pennsylvania. Recognizing that Addiction is a disease, Greenbriar offers treatment in several modalities, aimed at meeting clients where they are in their recovery journey. 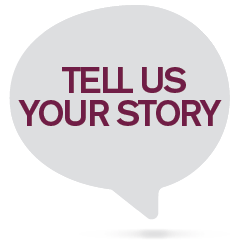 Greenbriar accepts most major insurances and medicaid policies. For people without insurance, we are able to guide you to appropriate funding sources and Self Pay arrangements are also available. For more information please call 1800-637-HOPE or find us at www.greenbriar.net.